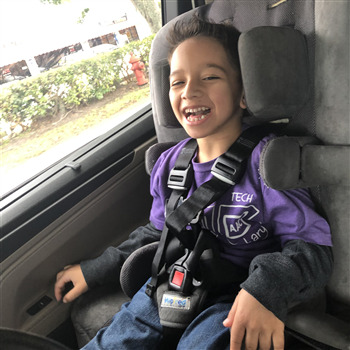 Giovanni is a vivacious and extremely determined little boy who deserves the freedom of movement. He has been throughout since the day he was born and continues to beat all odds against him. 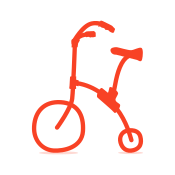 With this bike Giovanni will be able to enjoy the freedom of bike riding and feel a sense of normalcy.